To some people a good phone case is as important as the phone itself. But why to buy it when you can make your own customized designs at home. 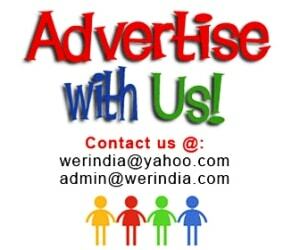 Here are few interesting DIY ideas to try…. Washi Tape– These tapes come in interesting colors and designs, you can mix and match neutral shades with a bright color like in the picture, or go for different patterns instead of solid colors. Place different shades and patterns in herringbone style crossing each other. Washi tape simplified-If you do not want a complicated pattern then simply pick tapes in different widths and place them horizontally or vertically. Use colorful markers– Do you love your collection of colorful markers, then here is what you can do with them. 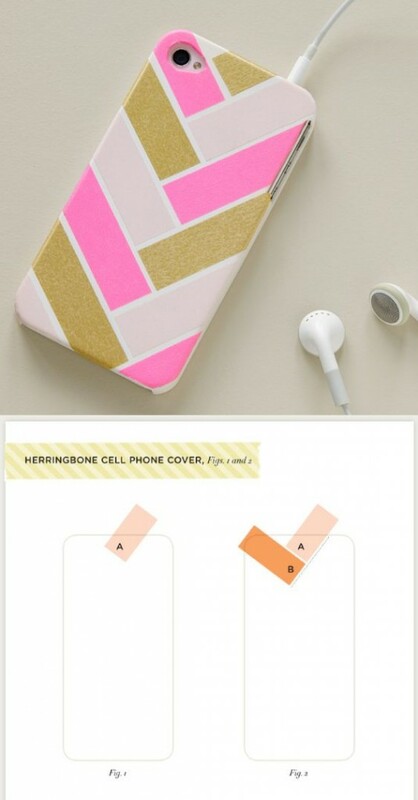 Design your own phone cover with simple pattern in lines and dots. This pattern looks so kitschy that it will be loved by all. 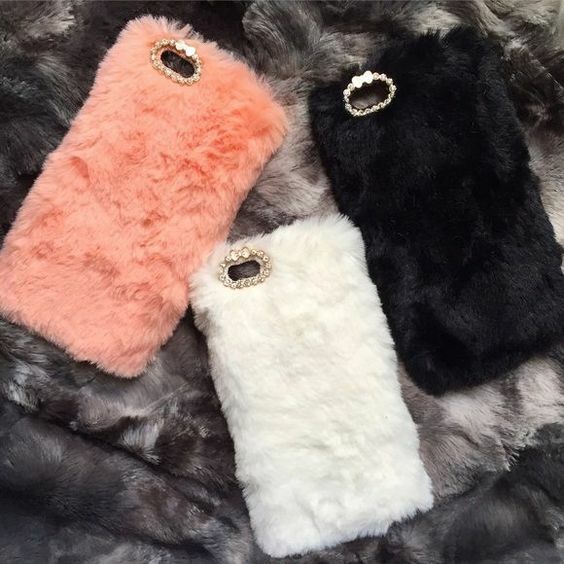 Use fabric– If you are the one who loves fur then this idea is for you. 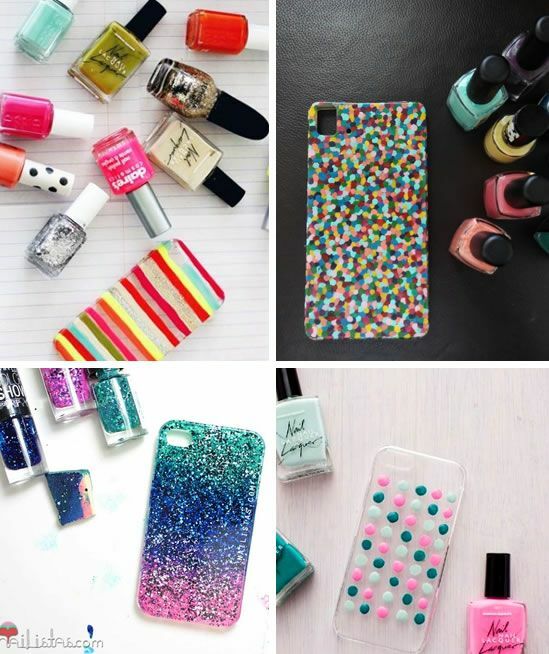 Cover your case in your favorite shade and use swarovski or zerkins to keep the camera cutout intact. 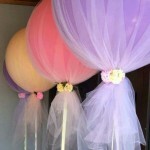 You can use some other fabric too, but make sure it does not frays. Using fabrics like textured net is also great. Use nail paints-You can do almost anything with them. 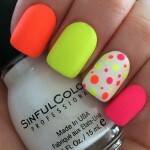 Pick different shades to create patterns like stripes, dots etc or create a gradient using nailpaints and water. Best is to create patterns with transparent glitter nail colors, you can either cover the entire case with the glitter thing or just give simple stokes for a raw effect. 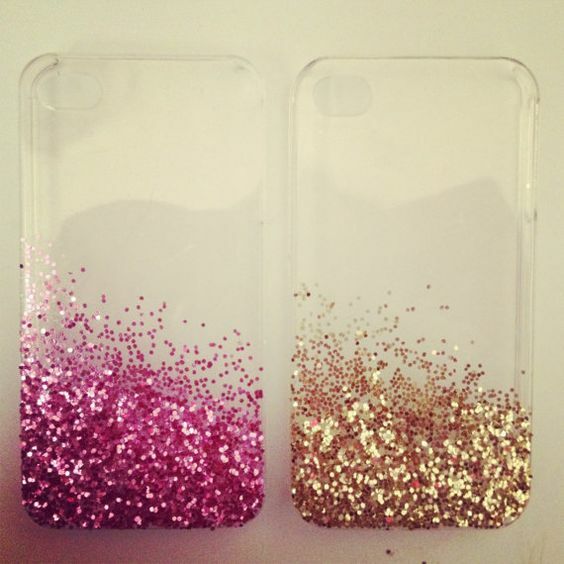 Go glitter-This idea is great if you want to keep a separate cover to match your party wear. All you need is loads of glitter in a shade of your choice and simply sprinkle it the way you want it to look.